NO RISK! WE'LL EVALUATE YOUR CASE FOR FREE & FAST! The IRS is making a big change to its collection process. This change, probably wanted by the IRS, is not going to be good news to anyone who may owe taxes. The IRS is now hiring third party debt collectors to call on behalf of the IRS, rather than just sending the certified letter. 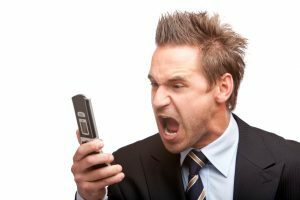 ALERT: If you are dealing with overwhelming tax liability, and IRS is contacting you, maybe you just need an IRS tax lawyer. So, how can you tell if the call is legitimate? Next, did you get a letter in the mail in regards to any back taxes? The IRS will always send a letter to let you know in advance that one of the firms listed above will be calling. They will also send a letter in regards to any debt owed. It is uncertain whether these newly commissioned tax-collection companies will use the same standard procedures and forms used by IRS. 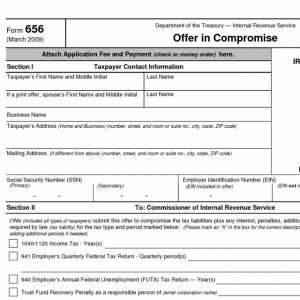 For example, most people, and businesses seeking an installment agreement must provide a Form 433-A, 433-B, or 433-F. It is a similar mystery whether employees at these companies will provide the same level of IRS training. For example, will these companies know how to evaluate an Offer-in-Compromise? Or will the training even exceed IRS’s education process? A process that would be intolerable is one that rewards these companies a commission based upon their collection results. But then, we would certainly see more bankruptcies to stop aggressive collectors. Lastly, the IRS claims never to use pushy tactics and neither should any of the agencies they’ve hired to contact individuals who owe back taxes. 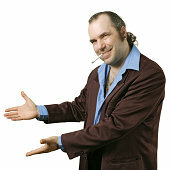 (That’s not exactly the 100% truth – IRS Revenue Agents can indeed be pushy.) If the caller is being too pushy or using any strong arm tactics, hang up. As an FYI, as common sense should dictate, the IRS will also never ask for any prepaid debit cards or iTunes gift cards as payment. At the same time, please use caution when providing payments, or payment information, to anyone who might call. 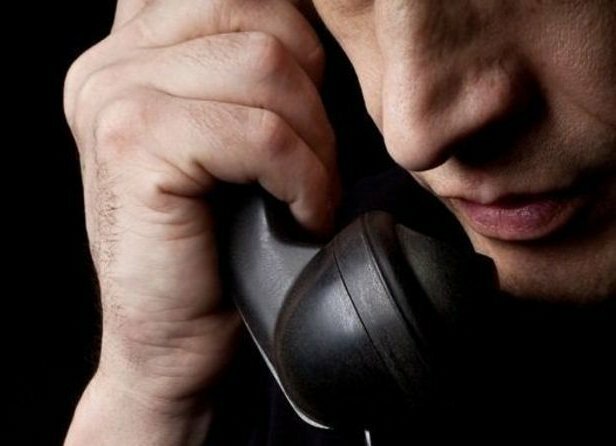 Remember, there were quite a few scams tried where the caller would impersonate someone from the government. Only provide your information to written requests, and only provide such info in written form. Seriously, watch out for scammers. This article was sourced from http://www.wcnc.com/news/attention-the-irs-may-be-calling-you/440673149, adapted by Shavonne Taylor. Ms. Taylor is a Law Case Analyst and occasional blogger at Tax Law Offices. Our highly specialized legal tax experts have the knowledge, resources, and experience you can count on. Our authoritative counsel and representation of your case can make all the difference. If your situation is complicated, don’t take any chances, you need the best! Find out what makes us better than any of the so-called “tax resolution experts” out there. The depth of our knowledge extends far beyond ordinary cases, and we understand the needs of our clients better than anybody. We put a stop to aggressive IRS collections, file petitions with the U.S. Tax Court, defend individuals and businesses under audit, handle appeals, and represent taxpayers who have been accused of criminal tax violations. We work with your tax return preparers to create a team solution. Great Service, Compassion, & Commitment! ©2015 Law Firm 360® - Do not copy. All rights reserved. FREE CONSULTATIONFollow-up within 2 business hours!